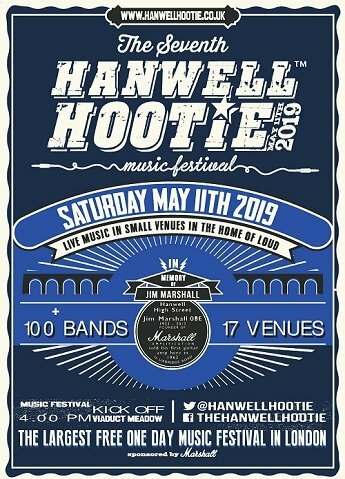 Congrats to Queensway Band winner of the Battle of the Bands on Friday – see you at the kick off on the main stage at the Hootie on 11th May. 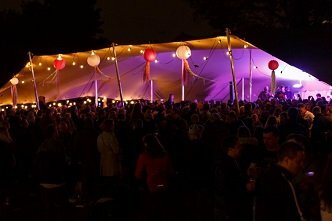 Big love and thanks to so many who made this amazing event happen. The Judges, Kev @ The Basement Door Charity, Philip @ Ambersphere Lighting, St Mellitus Church, our AMAZING volunteer crew. Steve Tannett, Head of Label at Marshall Records for taking time to come and support us and our Marshall family for their generous gifts and experiences for the bands. 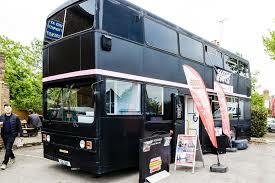 Be quick, as slots will fill up fast. 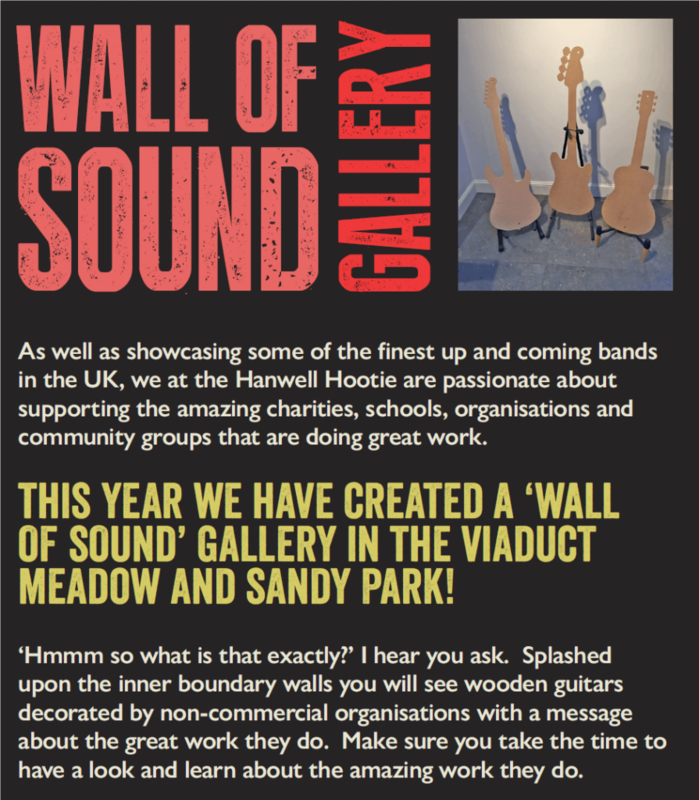 Want to play the Hanwell Hootie 2019? 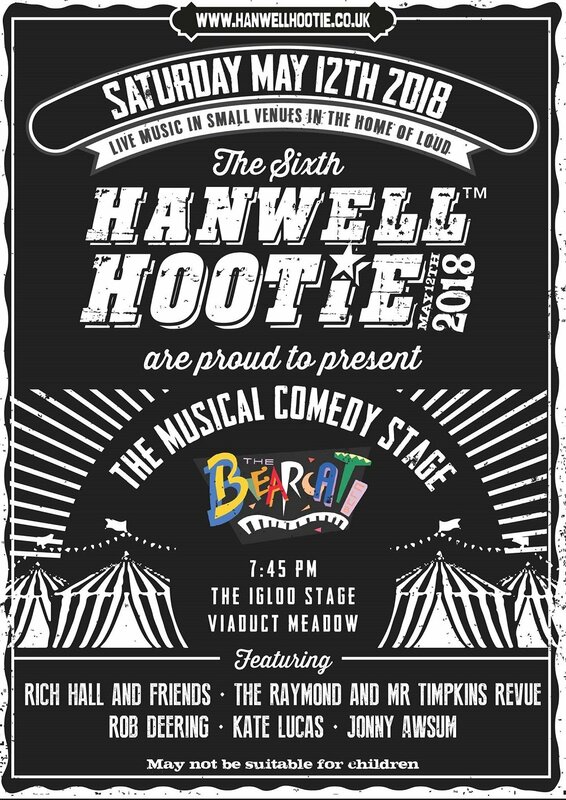 If you want to play the Hanwell Hootie, we want to hear from you ! (Original music only, no covers bands). 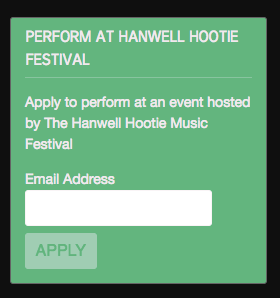 Simply click on the link below and type your email address in the ‘Perform at Hanwell Hootie’ box. You will then be sent an email and you just have to follow the easy steps. 2019 will be bigger and even more musically exciting! WE ARE CROWD FUNDING! WE NEED YOUR HELP!!! 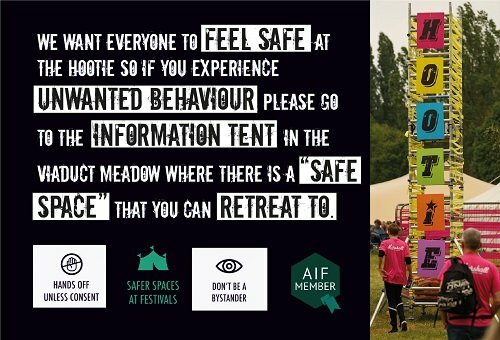 Please please donate to help us continue this amazing festival! 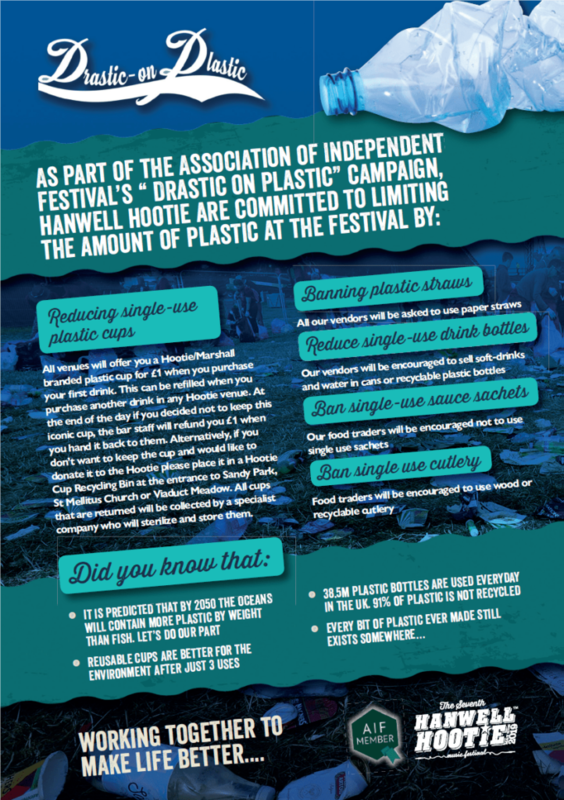 Please donate to show your appreciation for 6 years of free incredible music, festivities and good times!